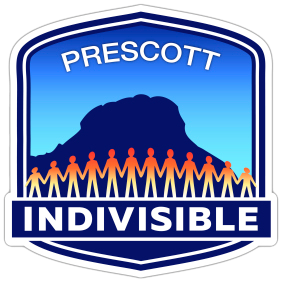 Four of the candidates that Prescott Indivisible endorsed won office. These statewide contests were very close. Your hard work to get voters to the polls made a difference.